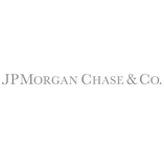 The Chief Technology Office (CTO) for JPMorgan Chase oversees a variety of strategic and operational firmwide initiatives. Our goal is to accelerate the delivery and adoption of the Global Technology Vision – and enable all Global Technology teams to deliver technology faster and better for customers and clients – through the design, definition, implementation and adoption of enabling components inclusive of top quality engineering and architecture tools and practices. The CTO Office drives firmwide efforts in such critical areas as Cloud Enablement & Adoption, Technology Portfolio Management and Rationalization, Platform and API Strategy, Development Tooling and Practices, Big Data and Machine Learning services, Data Architecture, Reference Architecture, Technology Data Management, and Workforce Transformation. 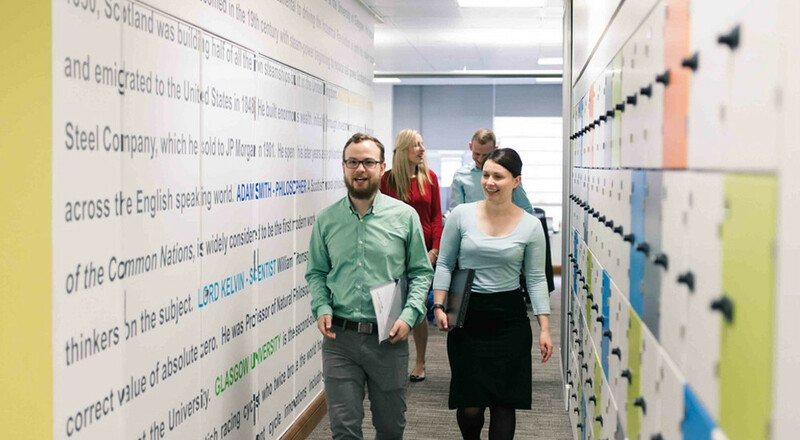 The Software Engineer will be part of a team supporting a number of firm wide technology transformation initiatives for Unstructured data to meet the Record Management requirements. The successful candidate will assist solutions team build, update and document products to meet the Records requirements. The Software Engineer will be part of a team supporting a number of firm wide technology transformation initiatives for Unstructured data to meet the Record Management requirements. The successful candidate will assist solutions team build, update and document products to meet the Records requirements. An experienced information professional who is a demonstrated leader, problem solver and strategic thinker; is adaptable to and drives change through thought leadership, education, communications, partnership and results. Close interaction with Compliance and Legal to understand the various requirements across all legislations JP operates in. Ability to communicate clearly both verbally and in writing to generate and maintain support for challenging goals that optimize GT performance.